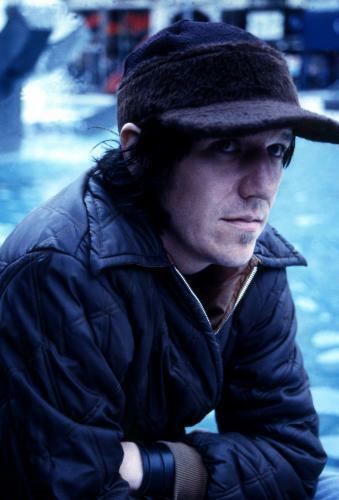 A pioneer of introspective music, Elliott Smith was famed for his intimate vocals, melancholic sound, and angsty lyrics. 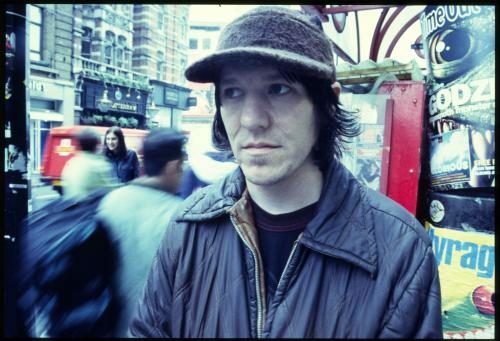 Born in 1969, Elliott Smith found his love for music as a teenager when he began writing and recording songs on a four-track recorder. Later on, after 4 years of college, he formed his band, Heatmiser, with whom he released three albums. 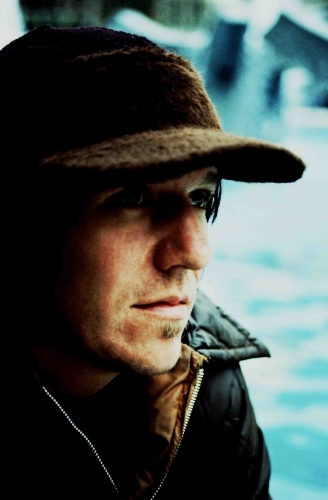 He soon crafted solo material, releasing Roman Candle and Elliott Smith whilst still a member of the band — a move which helped lead, in part, to their disbanding in 1996. Smith began to find fame with the release of his third album, Either/Or, when some of his songs were used in the Good Will Hunting soundtrack. Amongst these was a new track, Miss Misery, which earned him both an Academy Award nomination for best song, and increased mainstream fame. Smith inevitably signed a record deal in 1998, where he released his fourth, and most popular, album, XO. Sadly, he would only release one more album, Figure 8, before his untimely death in 2003. His final album, From a Basement on the Hill, was released posthumously in 2004 to widespread acclaim, and with this his legacy lives on.